"Do you believe in magic? I certainly do, because even after 20 years this project is perennially young! For a fantastic finish to the celebration of my 20th Anniversary in business, I'm returning to my roots with this very special project from my first book, the Magic of Santa. 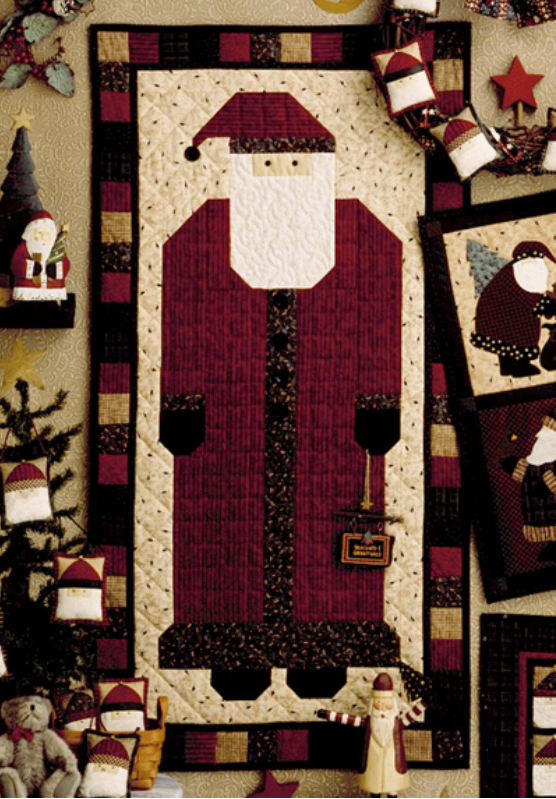 The Santa Banner is still one of the most requested, most beloved, designs of my career. 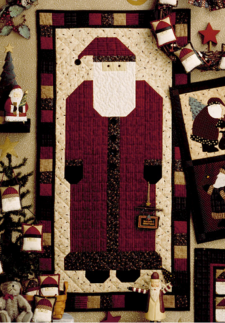 I hope that this Santa banner will become one of your family's favorite Christmas keepsakes." What do you think of this door banner?